The Latest in Celebrity News, Red Carpet Moments, Viral Videos and Breaking Celeb Rumors! 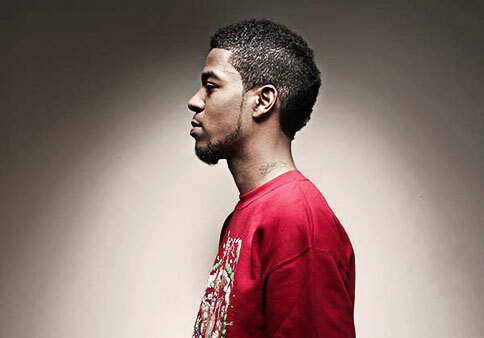 : KID CUDI ANNOUNCES NEW LABEL & BAND NAME! KID CUDI ANNOUNCES NEW LABEL & BAND NAME!